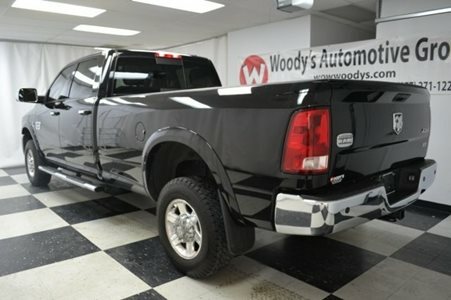 Crew Cab 4×4 6.7L I6 Leather & Heated/Cooled Seats, Uconnect 430N CD/MP3/HDD/Navigation, 5th Wheel Hitch, Tow Package, Alloy Wheels, Remote Start, ParkSense Rear Park Assist System, ParkView Rear Back-up Camera, Power Adjustable Driver’s Seat w/Memory Position Settings, Power Adjustable Pedals, Leather & Heated Steering Wheel, Bluetooth Connectivity, Running Boards, Bed Liner, Certified Warranty. 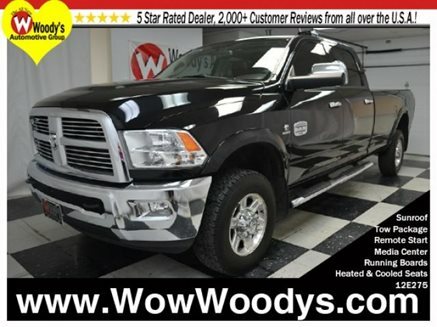 Set down the mouse because this 2012 Dodge Ram 3500 is the truck you’ve been looking to get your hands on. Dodge has established itself as a name associated with quality. 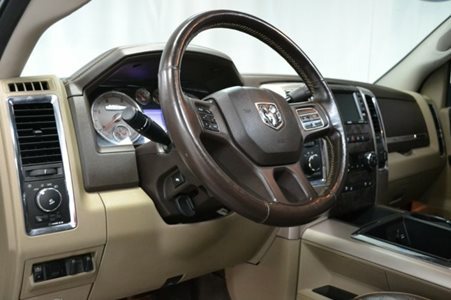 This Dodge Ram 3500 will get you where you need to go for many years to come. We will pick you up at the airport or ship your vehicle to you! 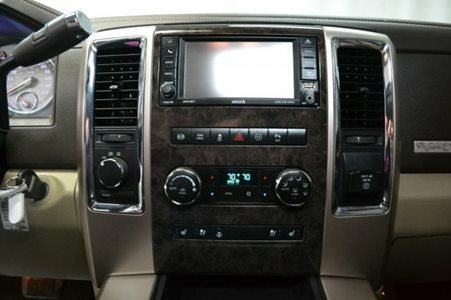 If you’d like more information about this luxurious used Ram 3500 our huge selection of other used Ram or 700+ vehicles located near Kansas City please visit our website and provide us with your contact information. One of our empowered Woody’s Automotive Group Sales Advisors will contact you promptly.